When your customer is ubiquitous, it can be difficult to assess which sectors of growth to strengthen. 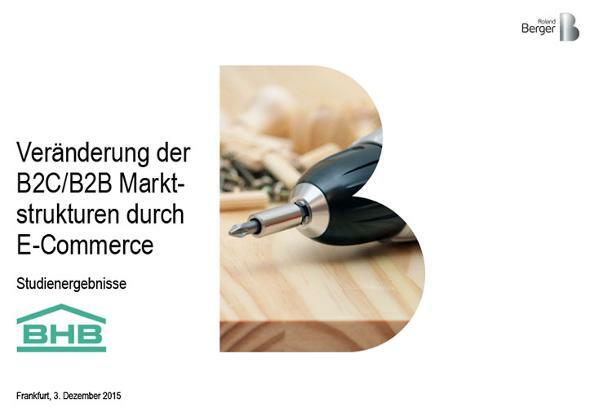 In this publication, we zero in on the German e-commerce market, assessing B2C and B2B market structures and evaluating the steps businesses can take today to ensure that they won’t fall behind tomorrow. Over 30 experts in the wholesale, specialty, and DIY markets were consulted concerning what they anticipate from e-commerce over the next 15 years, which markets show the most promise, and where the competition will be the fiercest. When experts were asked about their predictions for e-commerce, the answers showed impressive expectations for growth—from five percent today to twenty-five percent by 2030. However, our market research also revealed that wholesale offered the greatest opportunities for successful development—but those advantages aren’t limited to competitive pricing. Rather, wholesale’s strongest positions were considered to be logistics capabilities, their extensive product range, and the detailed product descriptions they could provide. 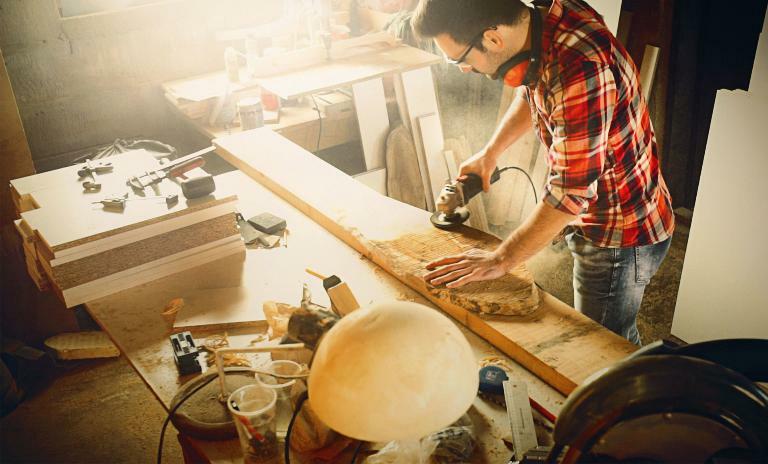 Regardless, there is still competition, namely with the rise of DIY and specialty e-commerce retailers. These two sectors are expected to go head-to-head for retail revenue. Our research predicts that DIY and specialty distributors will face obstacles different from those of wholesalers, including an increasing pressure for transparent pricing and hurdles in distribution logistics. They are, however, in the unique position of having greater appeal to younger consumers, a generation that views e-commerce as a matter of course. While the full evolution of the online retail market is difficult to anticipate, our experts recommend industry leaders across all sectors should take certain actions in anticipation of the transformation of e-commerce. These include the development of strategic, cross-channel relationships with a focus on the broad range of available customer data, establishing an internal digital culture, and developing forward-thinking approaches to customer relationship management. Our research predicts that DIY and specialty distributors will face obstacles different from those of wholesalers, including an increasing pressure for transparent pricing and hurdles in distribution logistics.